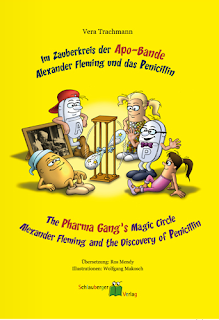 In this book, a gang of pills travels back in time to Lochfield Farm in Scotland, where they find a young boy called Alex Fleming and follow him through the years until he makes his groundbreaking discovery: penicillin. My English translation appears alongside the German text. The latest bilingual children's book from Schlauberger Verlag tells the true story of a leopard cub and the family in Namibia who adopted her. This is the first Schlauberger book to be written in English and translated into German. I had the pleasure of editing the English text before it was translated. 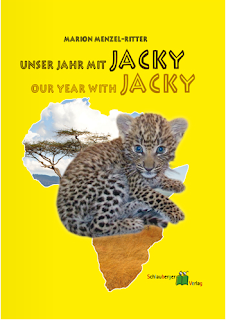 You can find out more about these books and other bilingual German-English children's books at Schlauberger-Verlag.